So what exactly is the difference between a computer designed for gaming purposes and an ordinary desktop computer? If you have ever asked yourself that question, you've come to the right place. This article will discuss the differences between a desktop PC and a gaming computer. 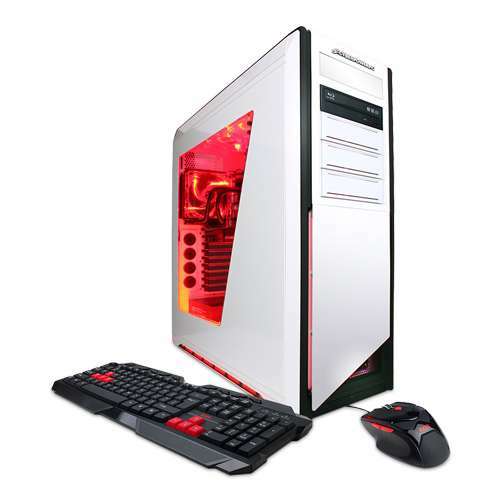 There are many differences between an ordinary desktop PC and a gaming computer. Although some of the components may be similar, a gaming computer requires high end hardware to meet the latest game requirements. As computer games become more advanced and hardware intensive, a gaming computer needs to evolve as well to stay up to date with the latest technology. As you begin selecting parts for your custom gaming computer build, please see our gaming computer toolkit article. 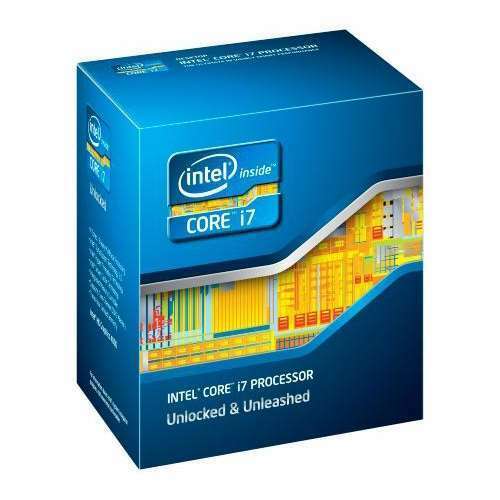 One of the major differences between an ordinary desktop computer and a gaming computer is that a gaming computer requires a processor capable of meeting the latest game requirements. A computer built primarily for less resource intensive activities, such as word processing or surfing the net, does not require a high end processor to accomplish such tasks. However, a gaming computer's processor needs to perform all the calculations required for modern computer games many graphical details and complex sounds. Another major difference between a gaming and ordinary computer is the graphics card. A gaming computer needs a dedicated video card to handle all the colors and images and send this information to the CPU in a timely fashion. The run of the mill desktop computer doesn't normally feature a high end graphics card. Instead, they use a built in card on the motherboard, referred to as on-board graphics, and this simply will not suffice for a gaming computer. On-board graphics simply doesn't have enough memory for the video card to perform the tasks needed for modern games. 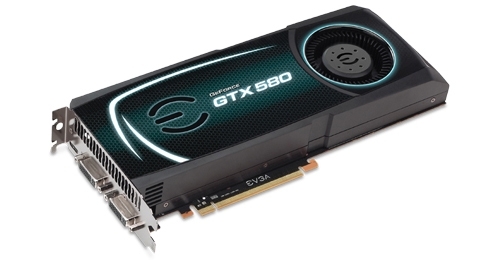 Even though there are some older games that can be enjoyed with on-board graphics, you'll want a good video card to enjoy the latest games on the market. Another difference between a gaming and average desktop computer is the amount of memory or RAM. The word processing, internet surfing computer doesn't need all the extra RAM for such tasks as these are not resource intensive. However, playing games requires extra memory because all the information needs to be sent to the CPU for processing very quickly. If there is insufficient memory present, slowdown, choppiness, and otherwise poor performance can render the game unplayable. 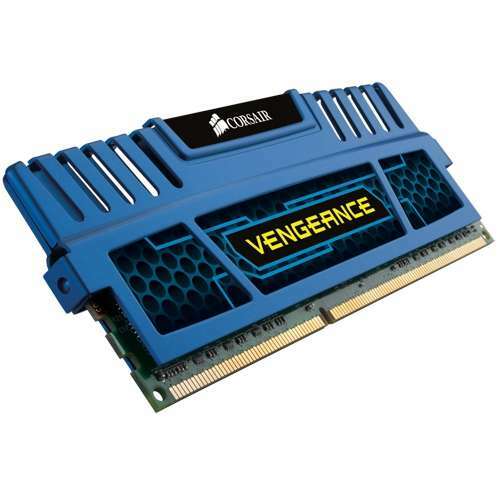 RAM prices have dropped considerably over the last few years making it even more affordable to buy 4GB of DDR3 memory, which is ideal for a gaming computer. Also important to a gaming computer is sound quality. You can have the highest quality speakers possible but if your sound card isn't capable of delivering top notch sound to those speakers, you'll be missing out. Sound cards offer the latest sound technologies including Dolby Digital Surround Sound. The difference between a high quality sound card and the on-board sound provided with the motherboard is amazing. Even though some on-board sound provided with the motherboard can be good, it still doesn't measure up to a dedicated sound card. 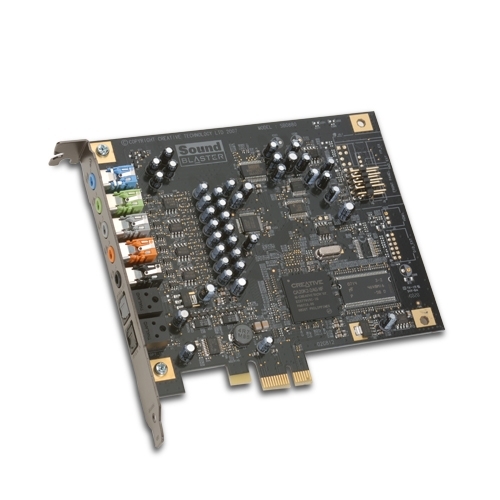 Like memory, sound cards are relatively inexpensive running in the $30-50 range and can be found through many online retailers like www.TigerDirect.com. Sound cards are very easy to install, for a detailed guide on installation, please see the Network Card installation guide, as these two procedures are very similar.